It’s the time of year when we should be slowing down our mind and body and warming up our core to keep us grounded through the cold winter months. I like to do this with three of my favorite warming spices: cinnamon, curry, and ginger. 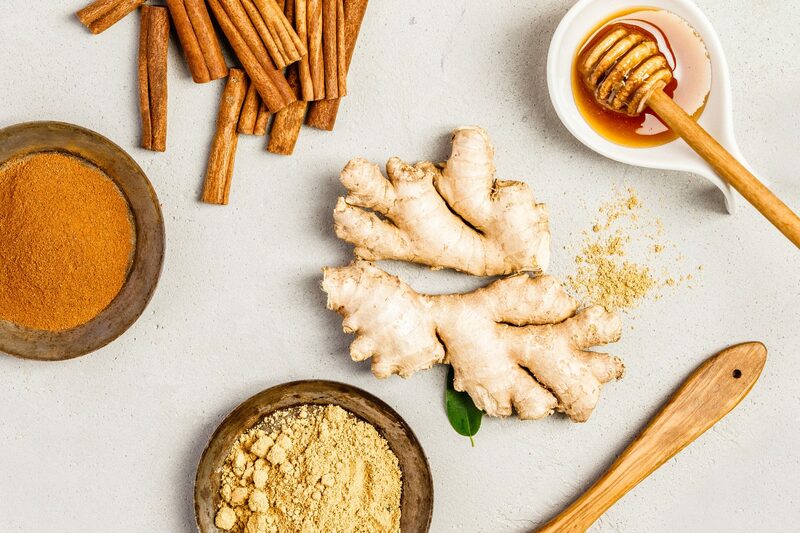 These spices not only warm the body, but they are also helpful with cold and flu symptoms and getting you back on the mend. They are a rich source of antioxidants that help boost the immune system and detox the body which is extremely beneficial this time of year. I think I can confidently say that my favorite spice is cinnamon! It’s warming and grounding which is everything I need, especially during the cold winter months. My favorite way to use it is by adding it to my morning oatmeal, but I also like to mix it into savory dishes. It adds a wonderful warming and spicy note to slow and low braised meats like my pulled pork shoulder or sirloin chili, and to roasted root veggies and winter squashes. The love for cinnamon doesn’t stop with me in our household. All three of my kids love cinnamon—even the little guy! 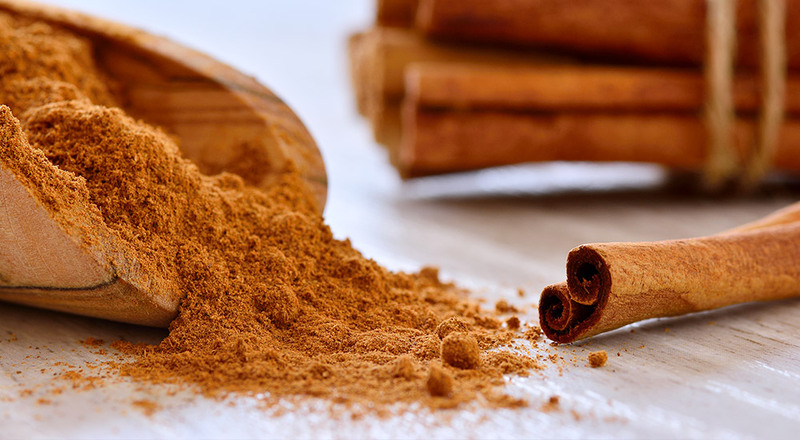 Here are three of our favorite grocery items that highlight cinnamon. Immaculate Baking Organic Cinnamon Rolls: Certified organic which means they are free of GMOs! No bleached flours, no hydrogenated oils, no corn syrups, and no artificial preservatives! I’ve been baking these on Sunday mornings because it gives me a morning off in the kitchen which is heaven! I just pop these in the oven once the kids roll out of bed and 20 minutes later, they are happy as can be. And, you don’t have to be a kid or have a kid to enjoy these cinnamon rolls—they are adult friendly too! Cornerstone Bakery Twisted Cinnamon Loaf: Well, I had this lovely bread last week during Thanksgiving break and one bite and we were all in love! It’s a brioche bread topped with cinnamon and brown sugar. It has a light, airy texture but a rich and super cinnamon-y flavor! We warmed up slices and slathered with butter. It was heavenly! Pamela’s Gluten Free Cinnamon Grahams: These graham crackers are like cookies to my kids! They love them as a special treat during the fall and winter. They are a tasty gluten free graham cracker topped with cinnamon and sugar. They have a nice bold cinnamon flavor that doesn’t get lost in sugar’s powerful sweet flavor. We’ve even used them for s’mores and loved it—just add Elyon marshmallows and Theo’s dark chocolate sea salt chocolate bar and you have a unique spin on a classic bonfire treat! Curry powder is a mix of spices originating from India. The mix of spices can vary, but most contain coriander, turmeric, cumin, fenugreek, and chili peppers. 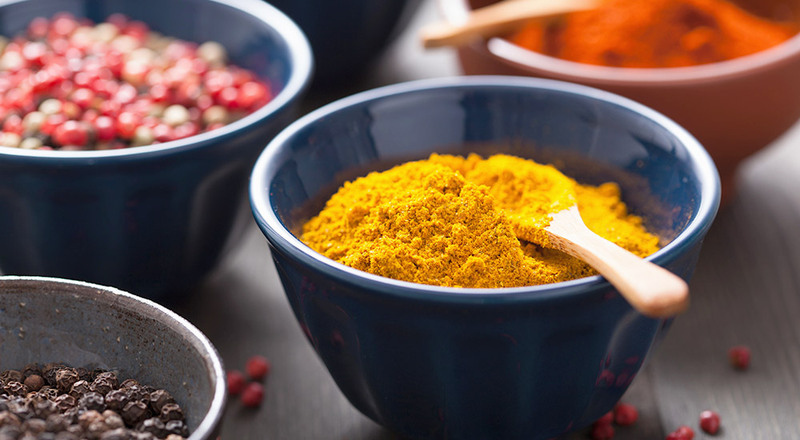 Curry powder provides a deep, earthy flavor that can range from mild to spicy. I personally like spicy curry powder, but I use mild in our house because of the littles. It is commonly combined with coconut milk to make a rich braising sauce, but it is equally good without coconut milk like in my Curry Chicken and Rice Soup. Cleveland Kraut Curry Kraut: I may have already professed my love to you about this kraut, and for that I’m sorry, but I can’t help it—I’m Obsessed! I pile it on top of my over easy eggs that I eat each morning. My husband eats it like it’s a small side salad. We just can’t get enough! It’s a mix of cabbage, jalapeños, carrots, ginger and turmeric. It will add a tremendous amount of health benefits and a little kick to your dish whether it’s a tuna salad sandwich or a bratwurst. 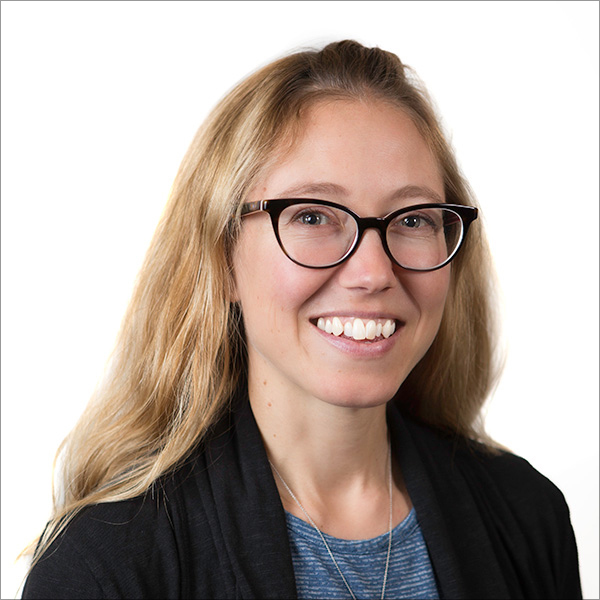 Nona Lim’s Thai Curry and Lime Broth: As one of our employees, Misty, said–Nona Lim’s Thai Curry and Lime Broth gives you life! It’s a chicken bone broth inspired by classic flavors in Thai cuisine. You can warm it up and drink it as a sipping broth, or you can add veggies, chicken, or shrimp and serve it over rice noodles to turn it into a busy week night soup. Darista Sweet Potato Coconut Curry Hummus: One of the most unique hummuses I’ve ever had! It’s silky, aromatic, and delicious! It’s slightly sweet but spicy and has lovely flavors of basil, lemongrass, and ginger. I love to bring it to parties because it’s unique and addicting! Sip on this hearty Curry Chicken and Rice Soup loaded with veggies and warming spices during the colder seasons. This recipe incorporates essential foods to keep your immune system strong! 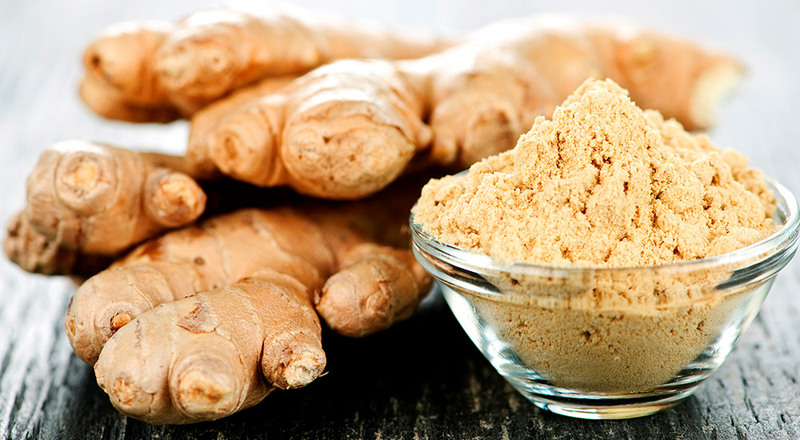 Ginger is actually a rhizome, but it often referred to as a spice. All roots of plants are very grounding energetically speaking and ginger is no exception. It’s also very warming, almost spicy. It’s often incorporated into herbal medicine when used to treat colds and flu. I always have ginger in my fridge to be incorporated into dishes or made into a nice, warm tea. Circle City Ginger Lemon Kombucha: You may already know my love for this kombucha, in fact, I make my own kombucha and try to mimic this recipe. If you are a little weary of trying kombucha, I think this is a great place to start. It’s like bubbly gingery lemonade! In fact, that is what I call it when I serve it to my kids—bubbly lemonade! San-J Gluten Free Teriyaki Sauce: New to the store and a weekly staple in my order! A gluten free teriyaki sauce with good, clean ingredients. It has a nice ginger kick and makes the best sauce to pour over a stir-fry. On busy week day nights, I brown up ground pork, add a package of Earthbound Farm Organic Cauliflower Medley Riced Veggies, and some sliced shitakes, cook it up, pour over some teriyaki sauce, and serve over rice. We are eating healthy and everyone is singing me praises. Pernicious Pickling Company Pickled Ginger and Spice Carrots: I’m pretty much in love with anything pickled and the pickled ginger and spice carrots from Pernicious Pickling Company is no different. It’s spicy, it’s gingery, it’s vinegary, it’s delicious! I serve it with cured meats and cheeses and I also like to add it to my salads. I’m even considering adding it to my Sunday Bloody Mary’s!